Best biking buddy Mr. Bailon, pimped by Valleybikes. Candy green with a touch of white with gold bling. 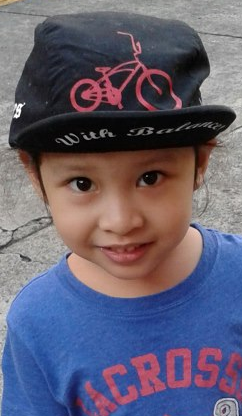 Mr. Bailon commissioned Valleybikes to paint his frame and decal MAYA on the down tube for the cute little girl pictured above. Yeah! You go Maya!